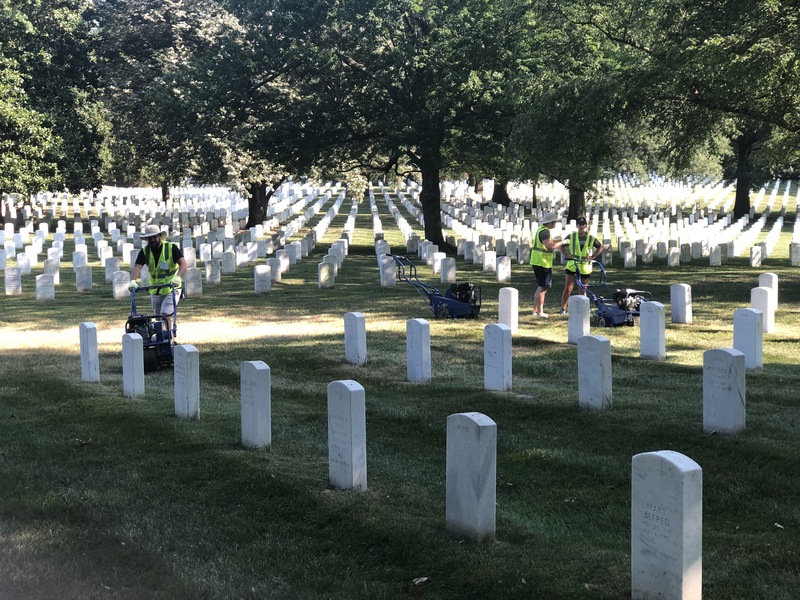 On Monday, July 16, the National Association of Landscape Professionals (NALP) brought together hundreds of volunteers for the largest service event in the landscape industry: Renewal and Remembrance. For over 20 years, NALP’s annual Renewal and Remembrance event honors America’s veterans and provides an opportunity for landscape industry leaders to assist in the beautification of the most sacred grounds in the US. Arlington National Cemetery (ANC) wasn't the only notable site being tended to during this year’s Renewal & Remembrance event. Located next to the Armed Forces Retirement Home, in Washington, D.C., lies the United States Soldiers’ and Airmen’s Home National Cemetery, one of the oldest national cemeteries in the country. These ancient grounds are well-known for being a resting place for many Civil War veterans, as well as 14,000 other late soldiers. 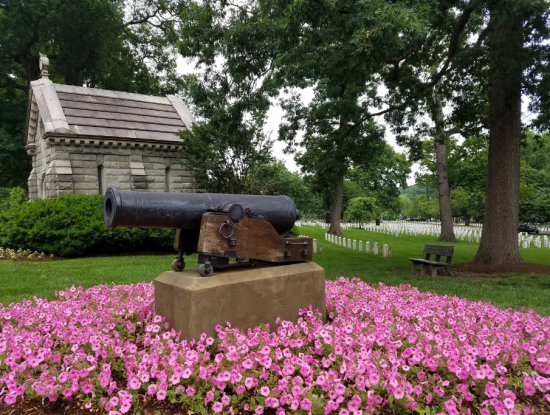 As a result, maintaining these grounds is an important undertaking, which is why the National Association of Landscape Professionals (NALP) was asked to include this cemetery in its annual Renewal & Remembrance event. With more than 624 acres of rolling green hills, 8,000 trees, and hundreds of gardens, the Arlington National Cemetery’s serene surroundings pay tribute to the 14,000-plus veterans and their family members who rest there. The Virginia site also provides a sense of peace and comfort to those who come to mourn their lost loved ones. As a result, the maintenance of these grounds is an important undertaking, which is why the National Association of Landscape Professionals (NALP) hosts the annual Renewal and Remembrance service event and why we have graciously participated for the past seven years.